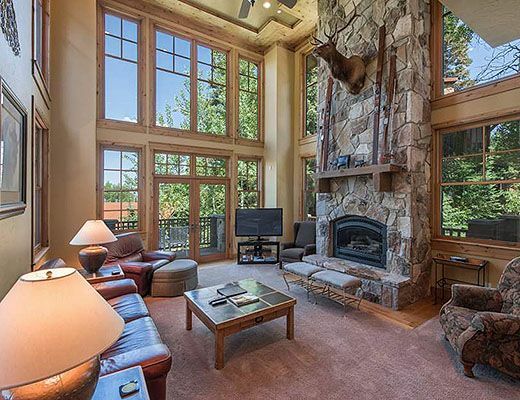 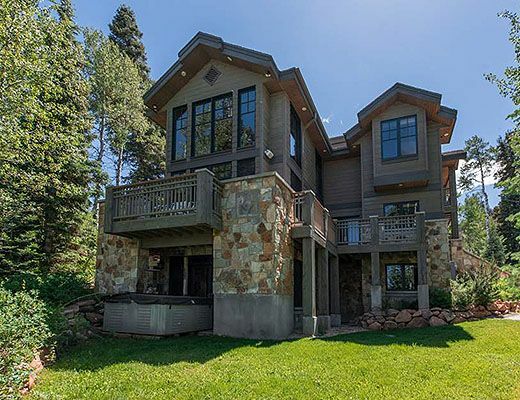 This ski in ski out Canyons estateâ€™s abundant wildlife scenery and mountainside landscape create a tranquil setting for the 6700 square foot luxury ski retreat. 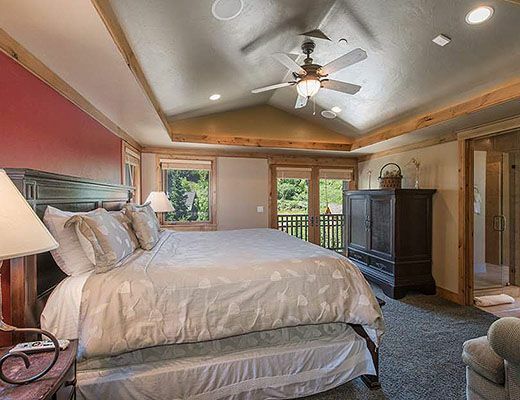 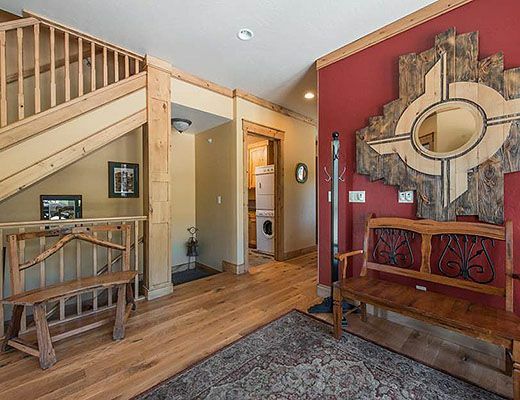 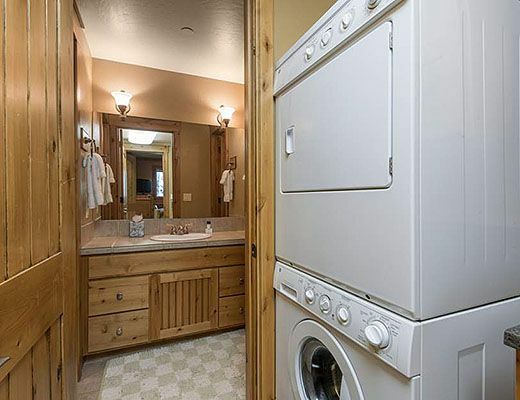 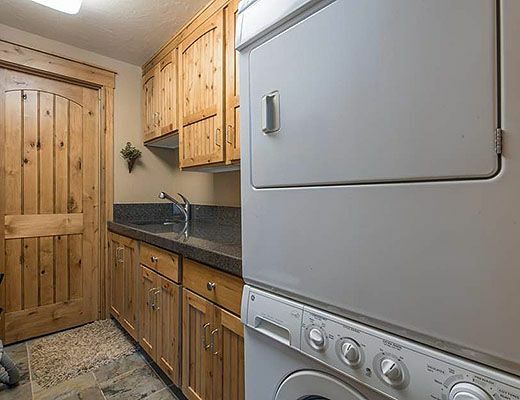 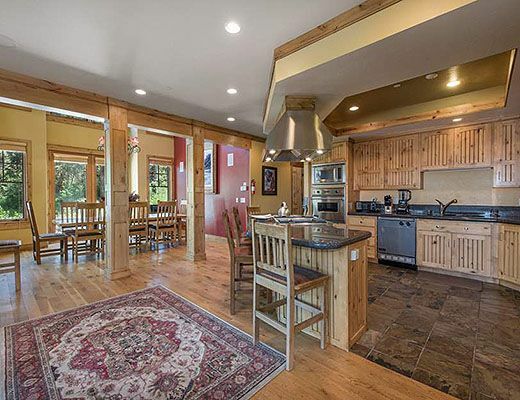 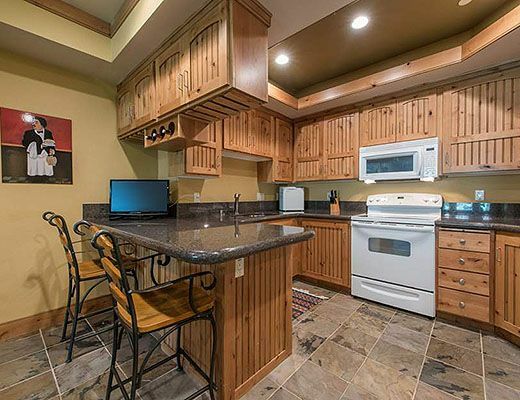 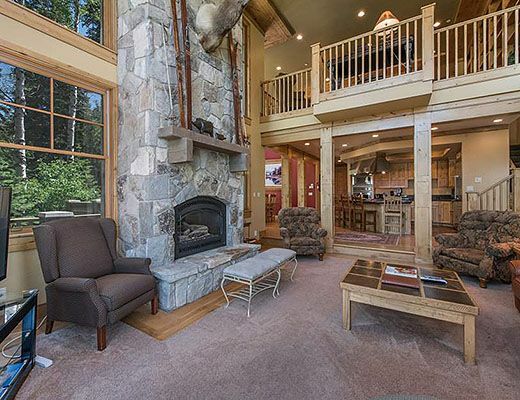 The Timbers residence offers slopeside living at its finest, with a unique advantage of its proximity to town , diverse lodging accommodations, theater room and so much more. 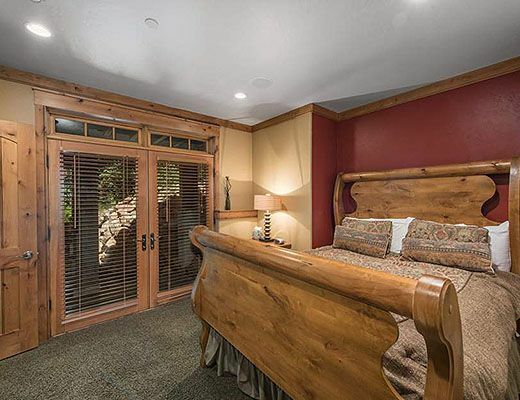 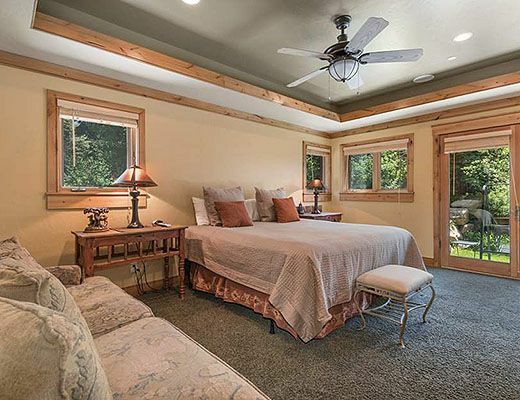 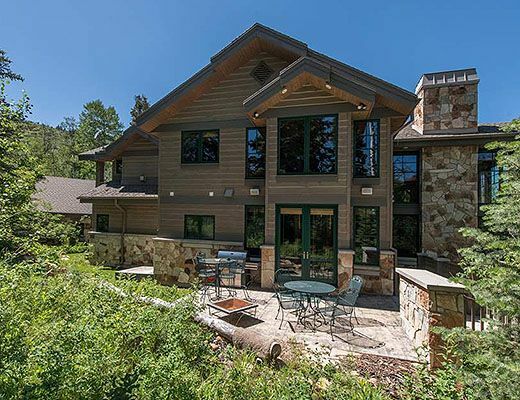 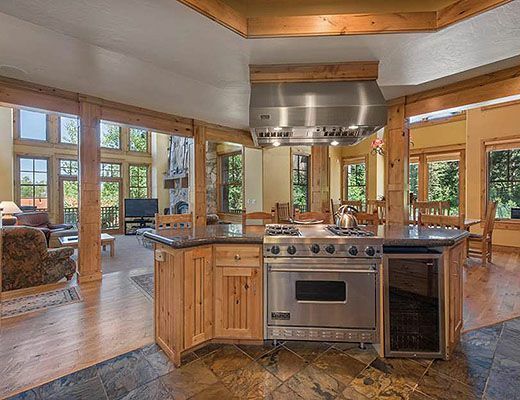 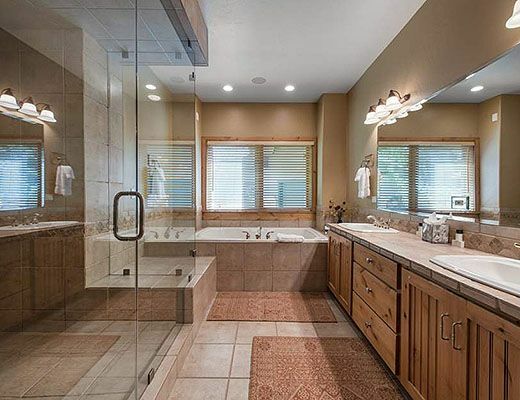 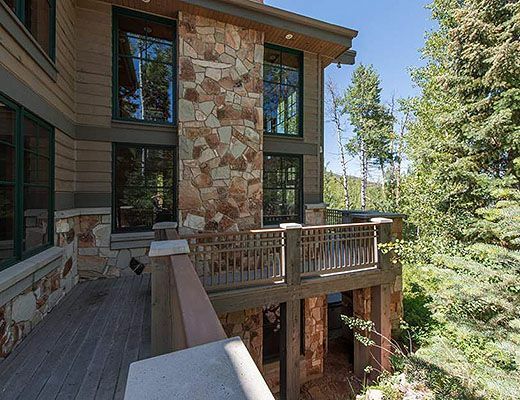 Nestled in the evergreens, the Timbers home is in a private exclusive section of the Canyons along Red Pine Rd with just a few ski in ski out estate properties. 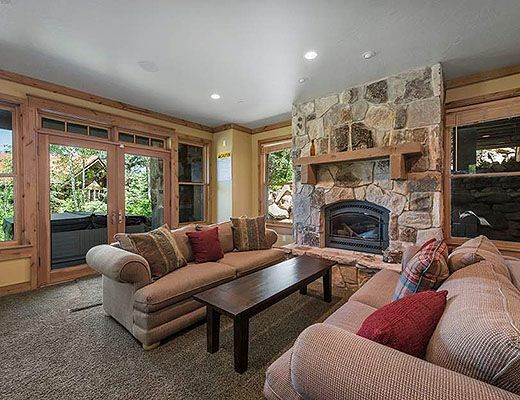 The main level boasts a beautiful open space floor plan with gourmet expansive kitchen, two living areas, a formal dining area and ambient fireplace. 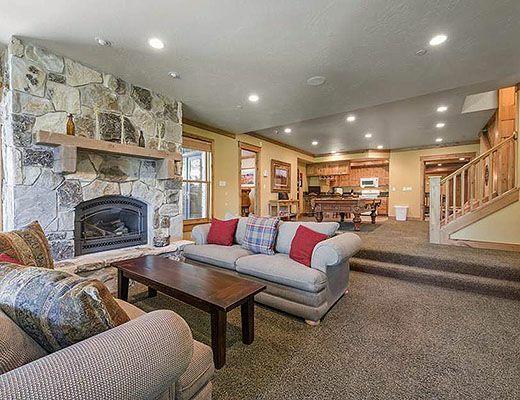 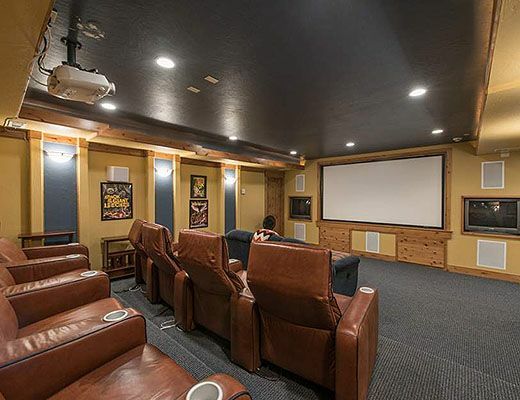 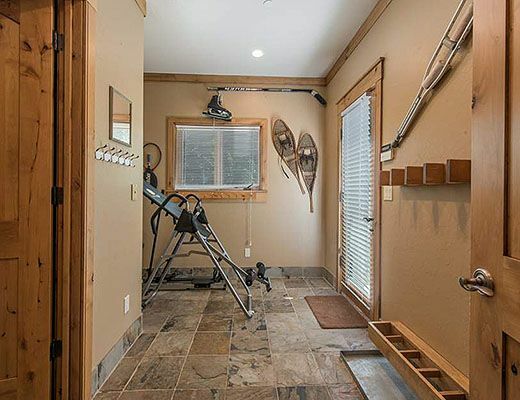 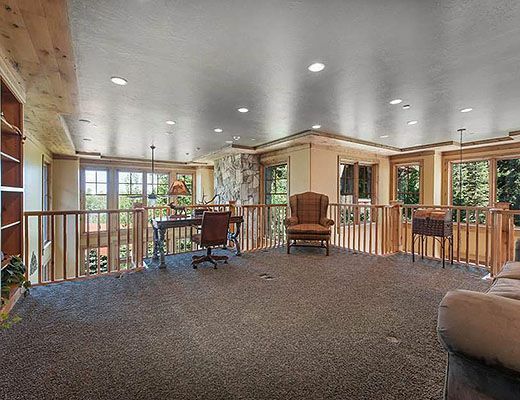 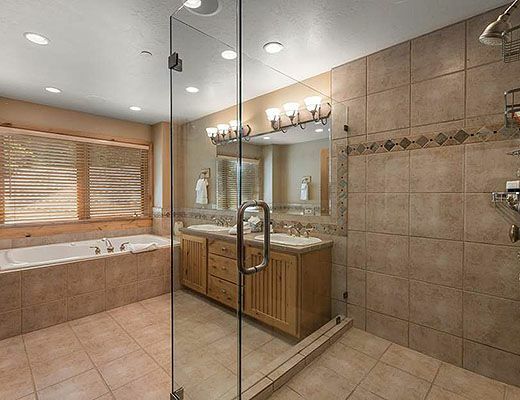 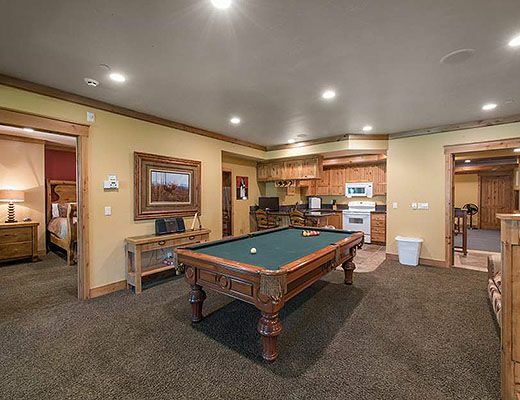 The lower level offers a large billiard room, theater room , bar area for entertaining, and hot tub for relaxation. 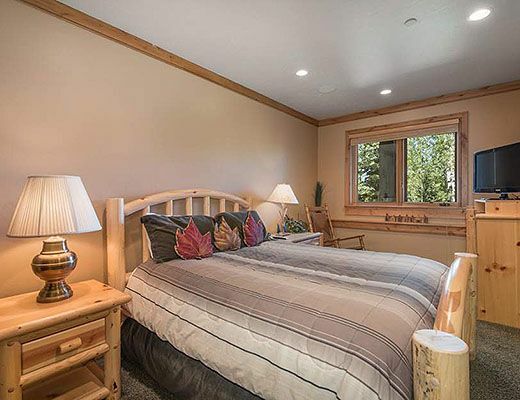 The six bedroom suites each with en suite bath create privacy for multi family stays and include spacious bedrooms and additional en suite sofa seating areas. 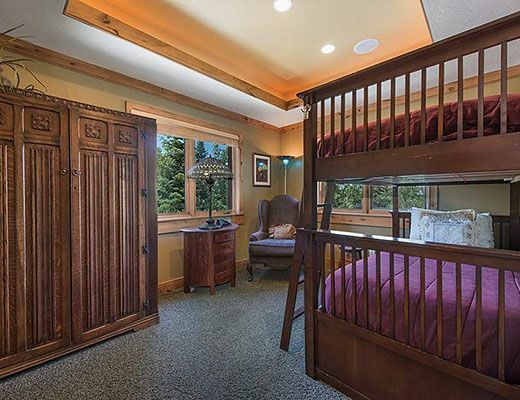 There are thee king suites, two queen suites and a bunk room with two twin bunks. 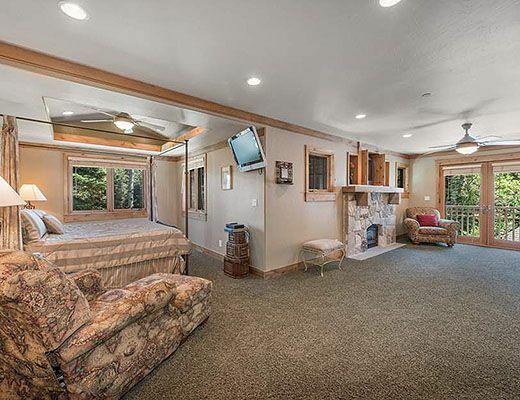 There are two additional pull out sofas totaling accommodations for 16. 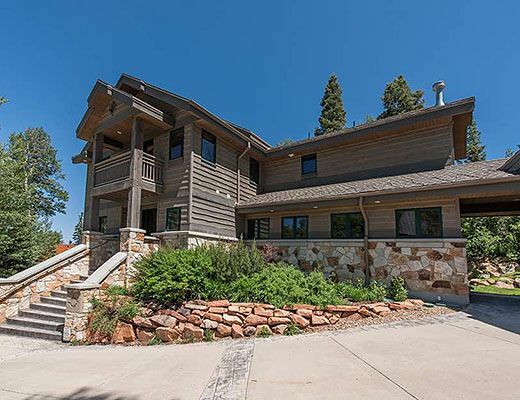 Whether you plan to conveniently ski out of the property in winter or enjoy a hike in summer, this luxury residence offers immediate access to all of the outdoor adventure the Canyons has to offer. 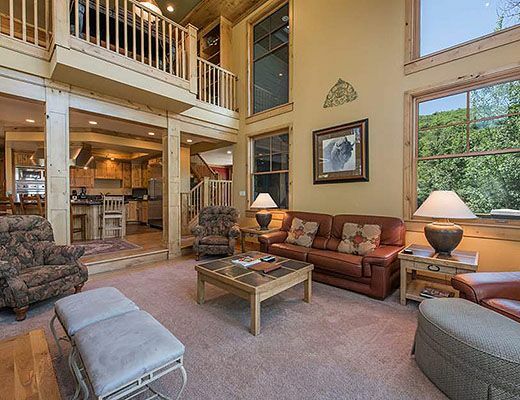 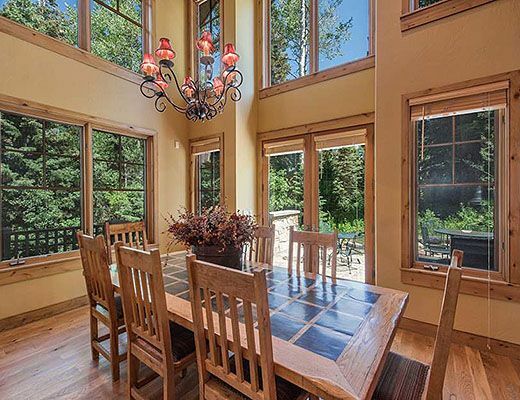 Walk to the Canyons base lodge area for dinner year round, or drive just a few miles to historic downtown Park City . 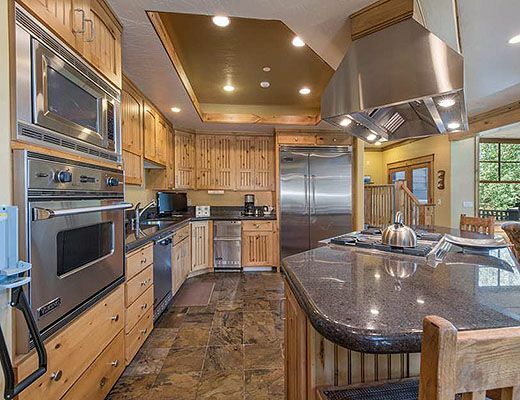 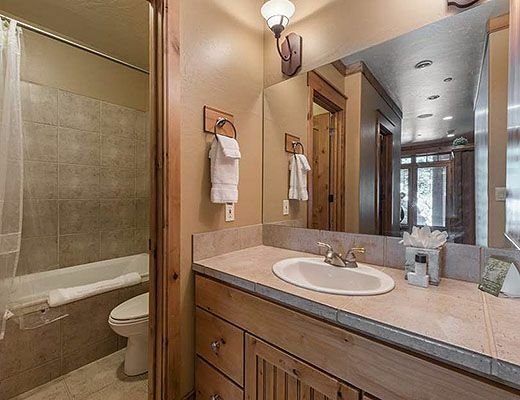 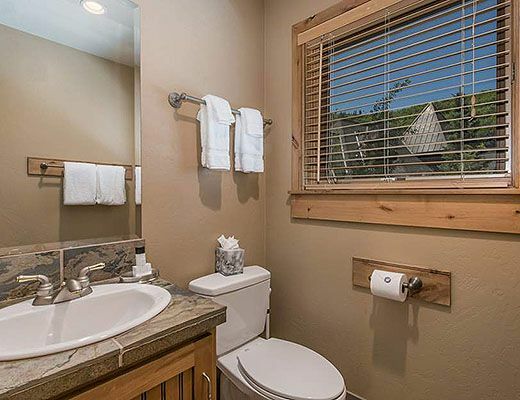 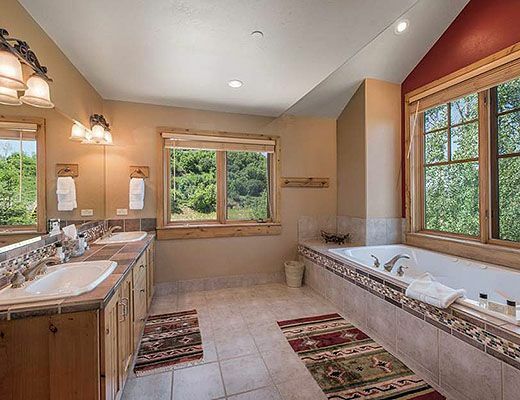 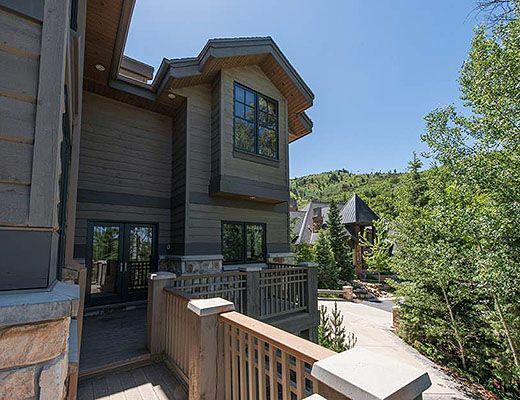 This estateâ€™ privacy coupled with ideal access to all of Park City makes it a great resting place for your next trip to Utah.